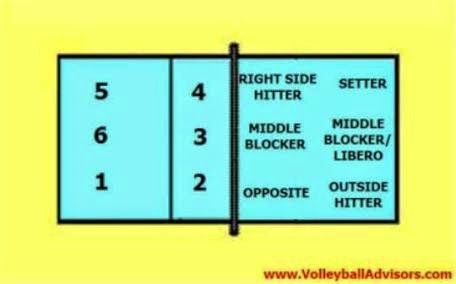 Unit: I play across the net. 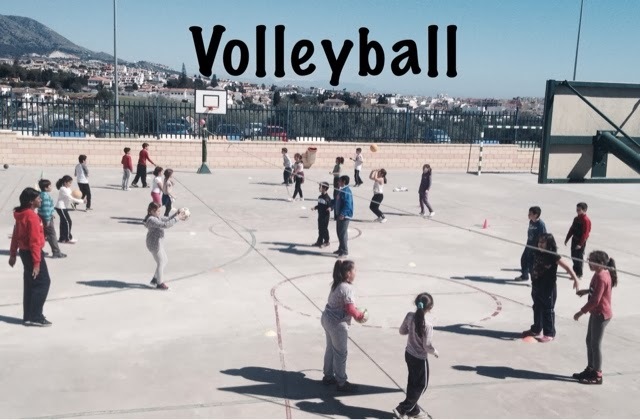 - Volleyball: Years 4 & years 6. - Tennis: Years: 3 & years 5. - Badminton: Years 5 & years 6.